Today I wanted to share with you another project that I made for HomeDIT during the month of September! 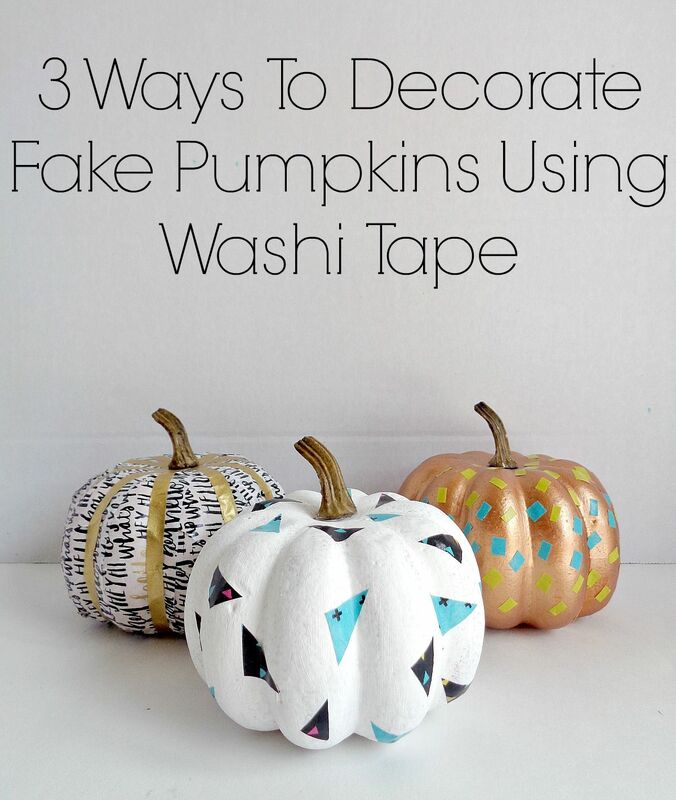 The project that I made for them was called 3 Ways To Decorate Fake Pumpkins Using Washi Tape. This particular DIY was all about taking plan fake pumpkins and giving them a little makeover with some washi tape. The finally result ended up being 3 unique pumpkins which look really cute surrounded by your other pumpkin / fall decor. 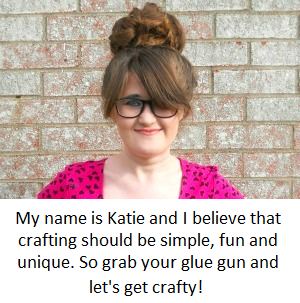 Specifically, I show you how to make Triangle Washi Tape Pumpkin, a Half Pattern Washi Tape Pumpkin and a Pumpkin Covered in Washi Tape. 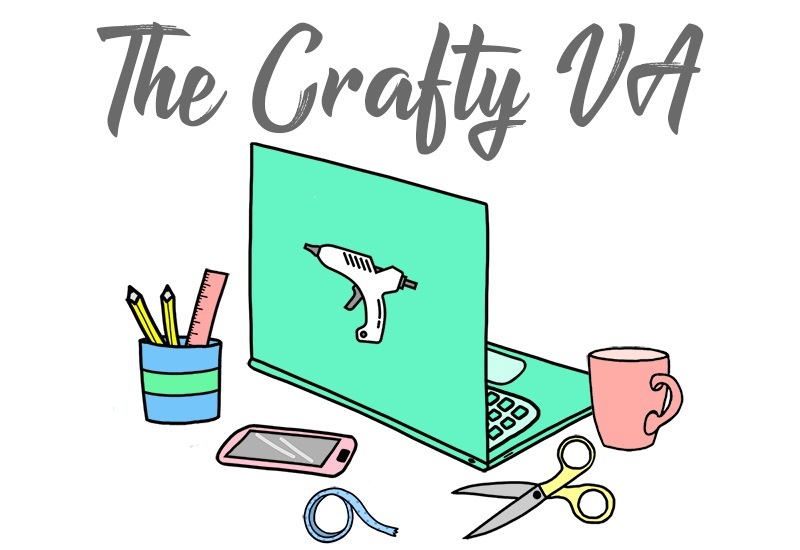 So, if you want to learn how to use washi tape to decorate plain pumpkins, then you can check out the full tutorial here!